Safest working conditions in the construction field . Paramount, high-quality workmanship and service. Creating and building professional relationships based on respect, trust, commitment, and integrity. 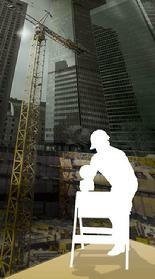 Mallen Construction is committed to providing quality workmanship and service to all our clients.